Jessica Barron is a California transplant who first came to Idaho to attend Boise State University. Originally studying Accounting and Finance, she gave in to her creative side and explored the opportunities Graphic Design had to offer. Jessica instantly knew it was the perfect career path for her. Beginning her career at Boise State University, Jessica utilized her adaptive sense of design allowing her to accommodate both abstract ideas and work within limited parameters. 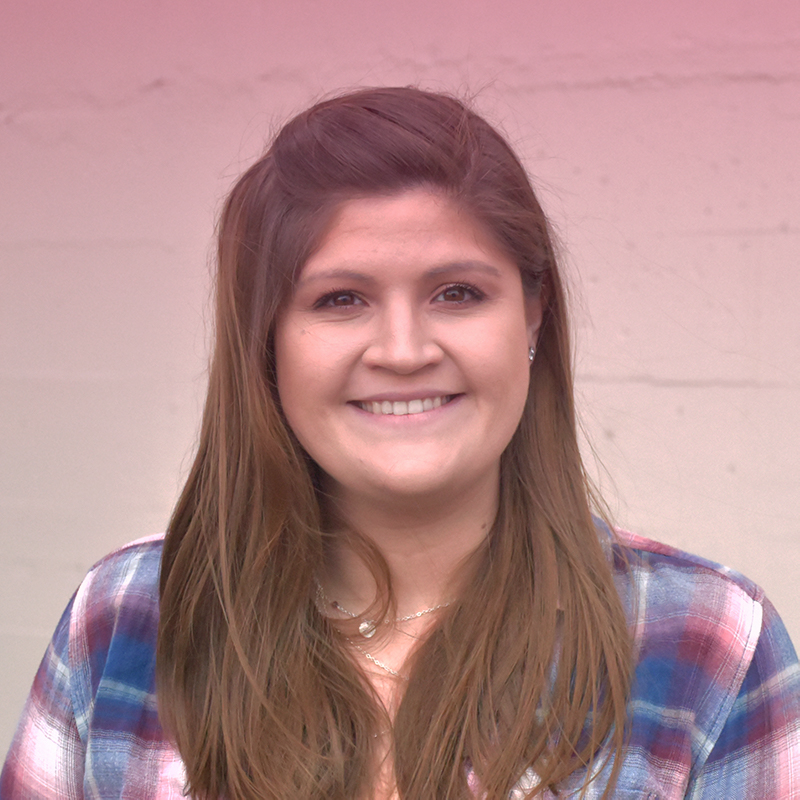 In her final semester of undergraduate study at Boise State, Jessica is implementing her research, design and prototyping skills into website and application design as a UX Designer at Ventive. Growing up in the city and having a love for the outdoors, Jessica finds Idaho the perfect place to call home!